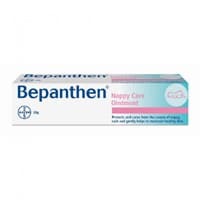 There are 3000 free Bepanthen nappy care ointments being given away be Insiders so make sure to get one right away. Follow our link, click Subscribe button and and fill up the form to try it for free. Click on “GET IT HERE” button and then follow instructions given above to apply for this campaign.